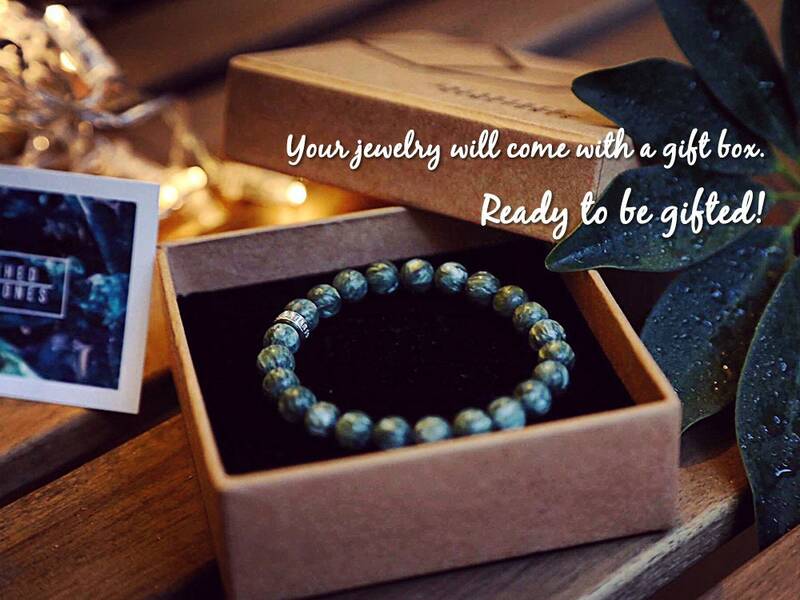 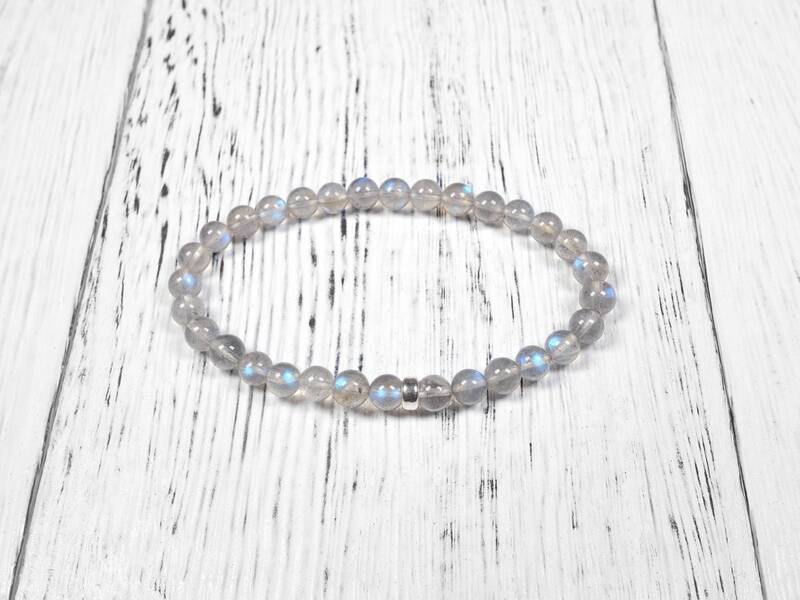 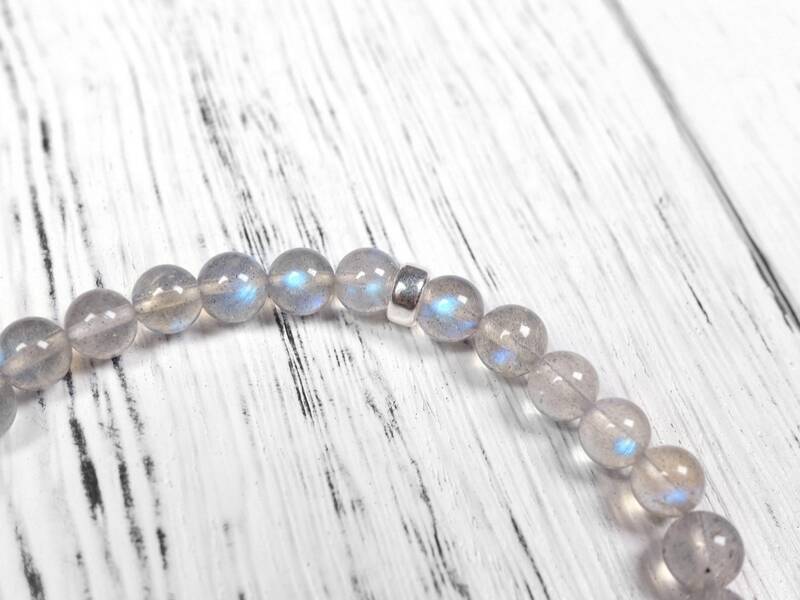 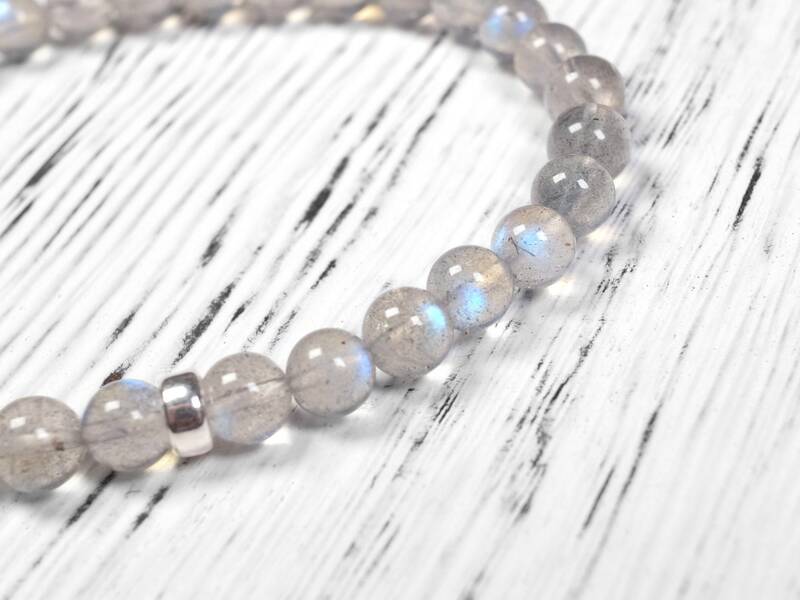 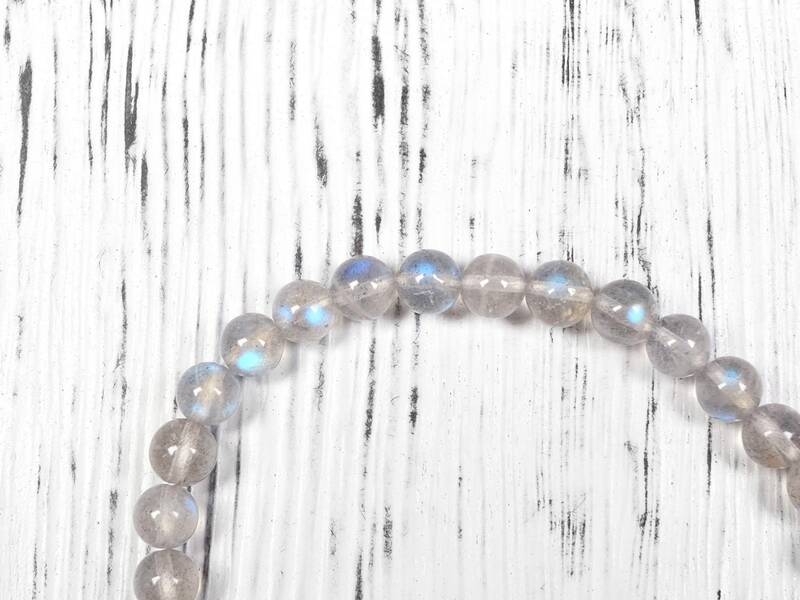 This labradorite is genuine and natural. 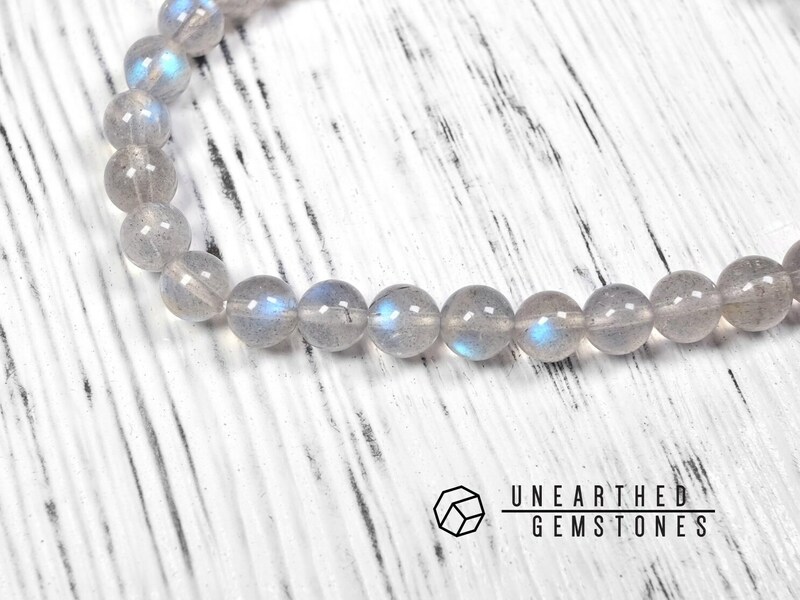 The color of this labradorite is light grey with nice translucency, and the flash is blue color. 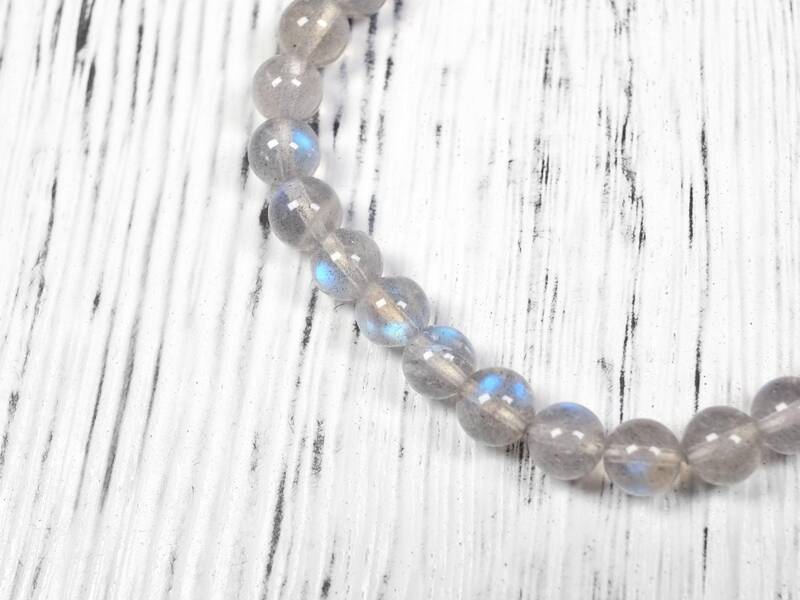 Although the labradorite has some internal imperfection (some 'cloudiness' in the stone), the overall quality is very good. 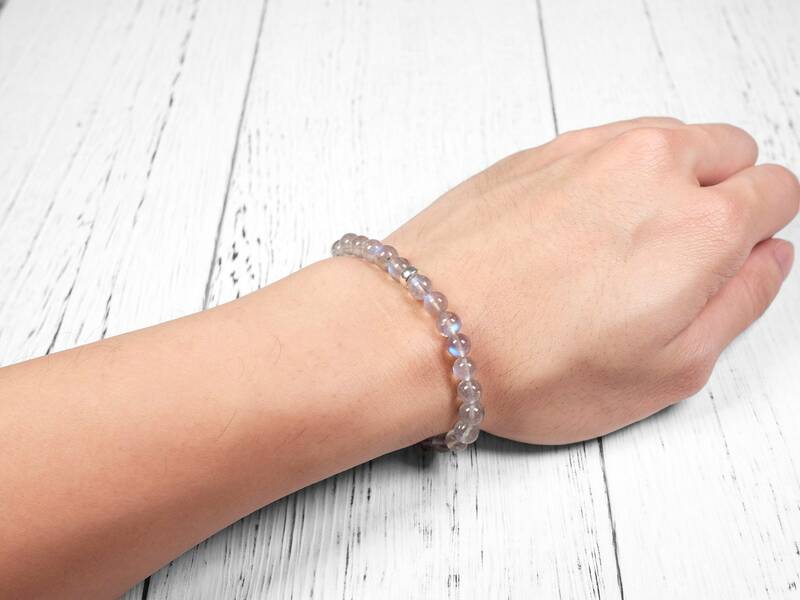 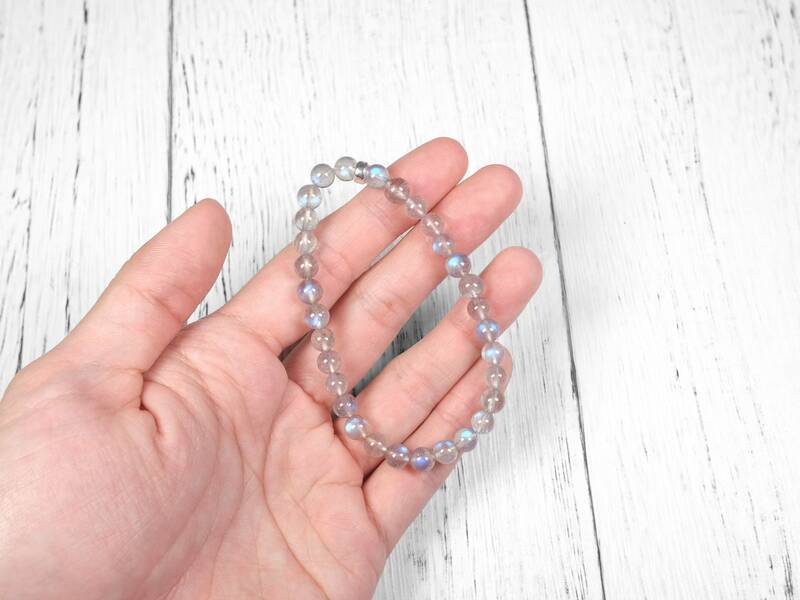 This bracelet is paired with a sterling silver bead for a modern look. 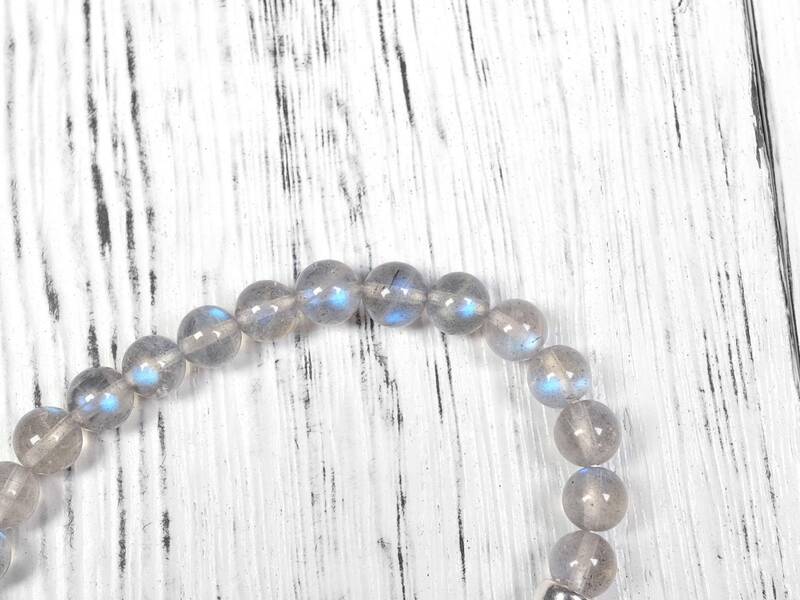 Beautiful bracelet, matched with my ring.